Thankfully we made it down the mountain safely. 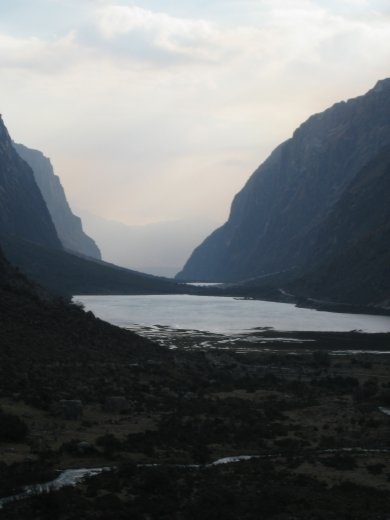 This was almost at Huaraz, where Kathryn was waiting for my return. It was a blessed reunion.